Apple may have discontinued its AirPort Wi-Fi base stations but in a surprise parting gift the company has released a firmware update to the AirPort Express that gives it AirPlay 2 capabilities like multi-room audio. 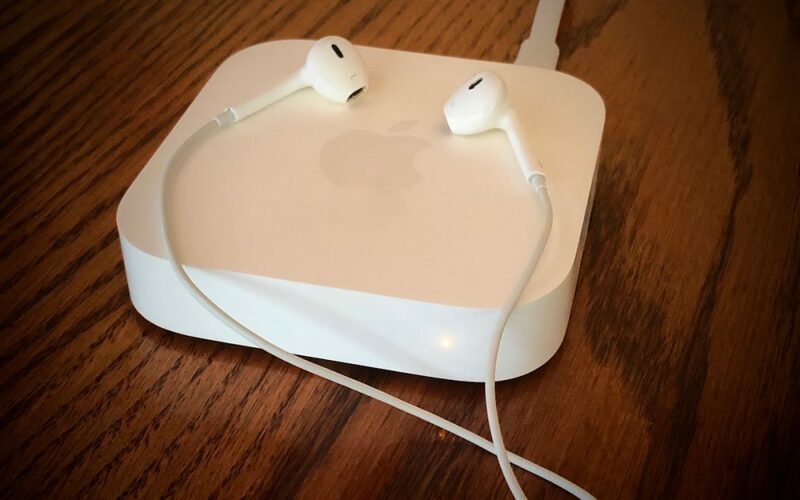 If you have an AirPort Express connected to speakers through its audio jack first use AirPort Utility on the Mac or iPhone to update its firmware to version 7.8. Once you do that you’ll be able to play audio simultaneously through the AirPort Express and to other AirPlay 2–enabled devices such as the HomePod and Apple TV.